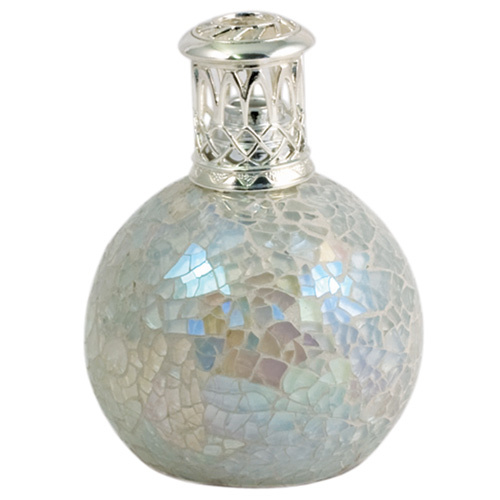 The Ashleigh & Burwood Fragrance Lamp is the ultimate product to refresh the home!. These fragrance lamps represent quality, luxury and above all style. The stunning ornamental fragrance lamps utilise a century-old catalytic combustion technique that filters airborne odour-causing molecules. In addition the fragrance contained within the fragrance lamp is emitted to provide a gentle fragrance to the room. The fragrance lamp compares favourably to other room fragrance products and is a most efficient diffuser of fragrance, spreading it evenly and quickly around a room.